Attention brides-to-be ! ! ! You can't miss Seattle's biggest wedding show event is happening January 16th & 17th, 2016. The Seattle Wedding Show is an annual event that happens at the Washington State Convention Center. Featuring over 400 wedding specialists, you are sure to find exactly what you are looking for. This is the best wedding resource for your perfect day. Try on wedding gowns from local designer boutiques. Get a feel for the type of dress that looks and feels the most flattering on you. Browsing hundreds of different styles, fabrics and contours. Try different cakes and desserts from specialty bakeries. You will get a chance to sample luxury flavors (other then chocolate or vanilla) like coconut lime cake, lavender sage cake, pink campagne cake and hundreds more. Don't miss the biggest bridal runway show of the year! There are 5 live bridal fashion shows showcasing the hottest wedding gowns, bridesmaids dresses, tuxedos and flowers for 2016. This is a must see for the fashion forward brides-to-be. Show times are Saturday January 16th at 11:30am, 1:30pm and 3:30pm. Sunday January 17th at 12:30pm and 3:30pm. Meet different bridal makeup artists and hair stylists and get a chance to flip through their portfolios. This is your time to ask beauty questions and get advice. Most good makeup artist book up fast so and it's recommended to book your makeup & hair stylist up to 1 year early. Not sure what to ask? 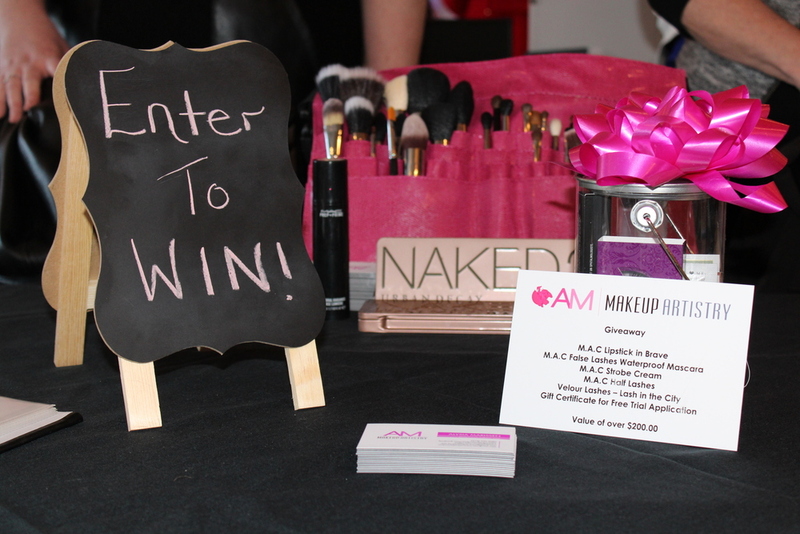 Check out my blog Questions To Ask Your Wedding Makeup Artist. 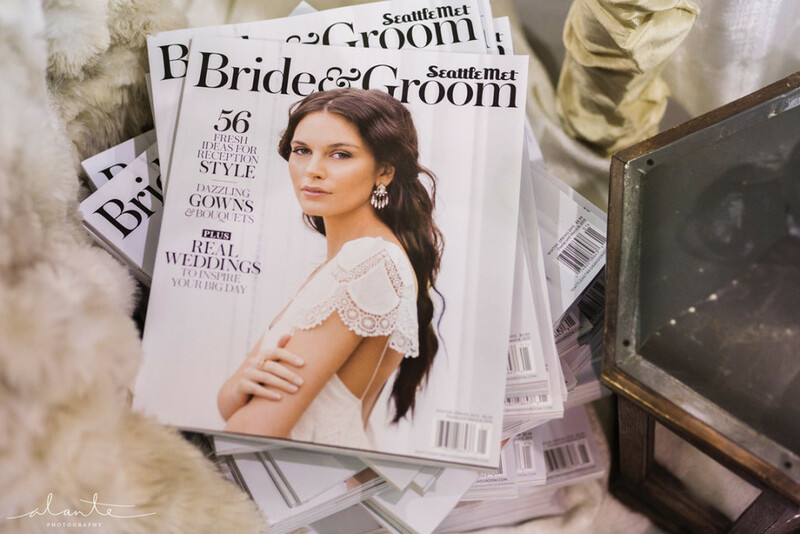 Local bridal magazine will be scattered all over the show selling and giving away free copies of current Seattle bridal magazines. Be sure to get your hands on a copy before you leave. 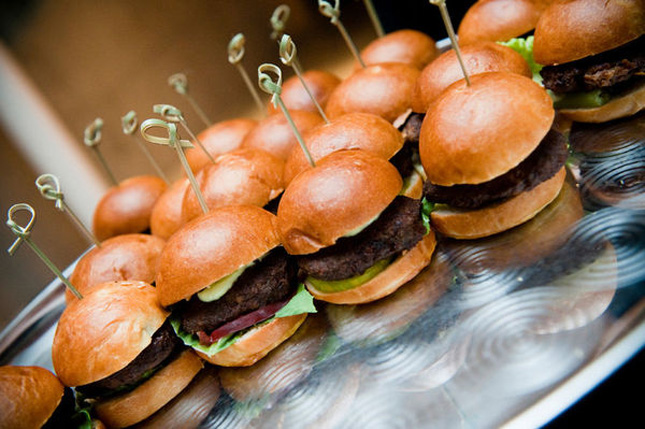 Some vendors will be showing off their delicious wedding appetizer menu's by sampling a wide variety of different finger foods. Go ahead and take a bite! Samples will include vegetarian and vegan options too. Need to get-a-way? Now is the time to book it! You will find the best deals on romantic vacations around the world. From mountain ranges to tropical islands, it doesn't even need to be your honeymoon! Most vendors will offer special prices and exclusive deals to the Seattle Wedding Show guests. Enjoy huge discounts dresses and service plus tons of free goodies and give-a-ways. Stop by Renee Bridal booth for $50 off your wedding day makeup. CLICK HERE to steal the deal.